Go ahead and grab what might be the last release candidate before World Wind 1.4 goes final. Daniel Baker created a “What’s new in 1.4” so you can see all the new features and eye candy that NASA World Wind 1.4 has in store. 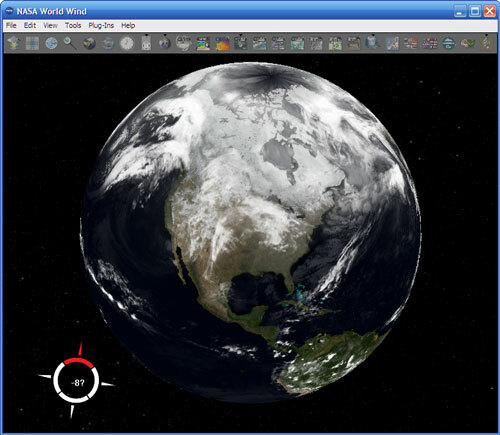 Chad says NASA World Wind 1.3.6 has been indefinitely delayed. The result is that if you want to use the latest WW features, you’ll have to take the plunge and upgrade to .NET 2.0. I suspect those who can’t go that route will just use WW Java.